The Vermont quarter, the 4th quarter in the 2001 series, features Camel's Hump Mountain with an image of maple trees with sap buckets in the forefront. The design honors the "Green Mountain State," the first state admitted to the Union after the original 13 colonies. 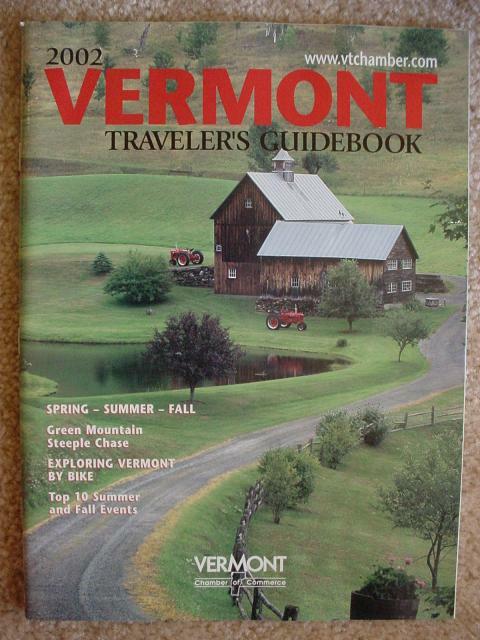 Vermont is most famous for its skiing and the production of maple sugar and syrup. Until the 1800s when cane sugar was introduced, Americans relied on Vermont's maple sugar for much of its sugar supply. Also featured on the quarter is Camel's Hump Mountain in the northern half of Vermont's Green Mountains. Camel's Hump is easily recognized by its unique double-humped profile and is one of the highest peaks in Vermont. 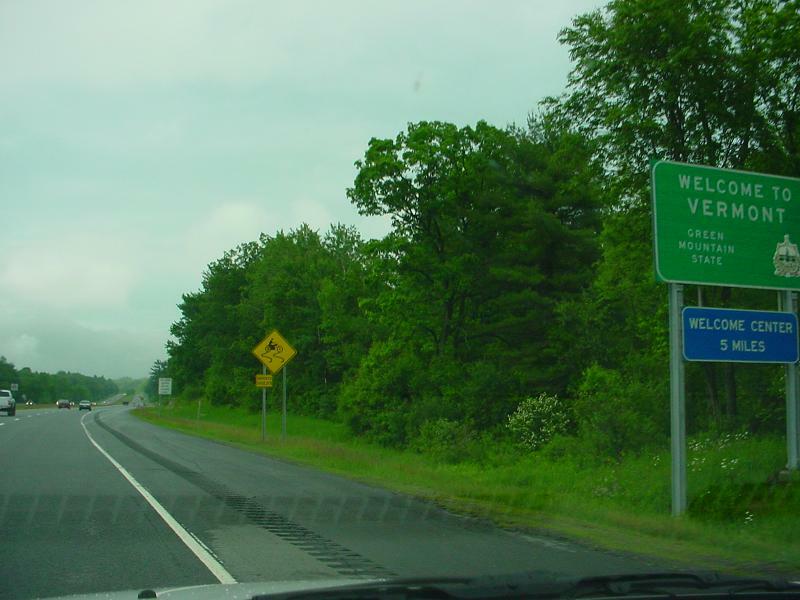 "Welcome to Vermont, Green Mountain State"